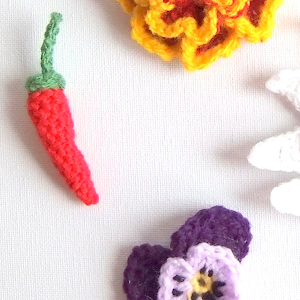 This pattern is available to purchase for $8. 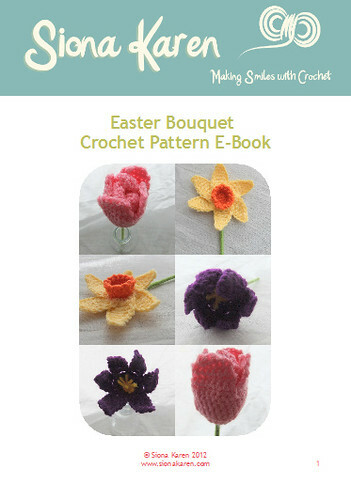 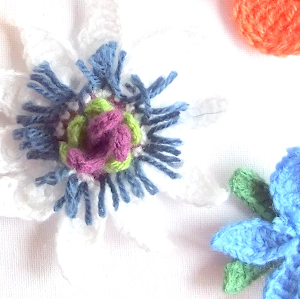 My Easter Bouquet Crochet Pattern E-Book contains simple and easy crochet patterns, with detailed instructions and lots of pictures to help crochet beginners and experts alike make beautiful decorations for all occassions. 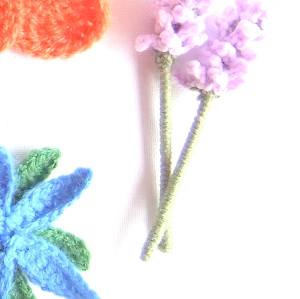 This E-Book contains all you would need to make a delightful floral display, present decorations, brooches and embellishments.